Marc Jacobs, Fashion’s Great Appropriator, Turns to Rave CultureBut his use of dreadlocks kicks up a storm around an otherwise successful show. A Nigerian Designer on How She Gets Dressed for Fashion WeekLisa Folawiyo on strong prints and hard work. Giant ’90s Raver Pants Are Now a Street-Style LookPLUR forever. Watch the Marc Jacobs LivestreamEnjoy! Two Models in Their 40s Walked in the Ralph Lauren Show Last NightWith Jacquetta Wheeler cheering them on. How an L.A. Stylist Gets Dressed for Fashion WeekAnnina Mislin, who has dressed Jaden Smith, talks about street style. Watch the Michael Kors LivestreamEnjoy! Watch the Tory Burch LivestreamEnjoy! Simone Biles and Aly Raisman Are So Over BoysThey tell us about the post-Olympics dating scene at Sherri Hill’s New York Fashion week show. Watch the Rag & Bone LivestreamEnjoy! Watch the Proenza Schouler LivestreamEnjoy! Ashley Graham and Hailey Baldwin Partied Yesterday at NYFWPlus Aubrey Plaza, the Blonde Salad, and Cushnie et Ochs. See the Alexander Wang T-Shirts You Can’t Buy AnywhereAll the Wang models got custom airbrushed boardwalk T-shirts. Opening Ceremony Followed Its Funny Fashion Show with a Genuinely Fun PartyWhich is great, because we could use a laugh. Ali Wong Gets Real About Work/Life Balance at Opening CeremonyAnd why she’s the one who really deserves a trophy. Jenna Lyons Has the Best Idea on How to Wear PajamasNew street style idea: mix and match with someone you love. Triumphant Alexander Wang’s Red Hot American SummerThe designer transmuted bikinis and boxer shorts into affordable classics. Plus: Accessible luxury from Co and a crossroads at Eckhaus Latta. 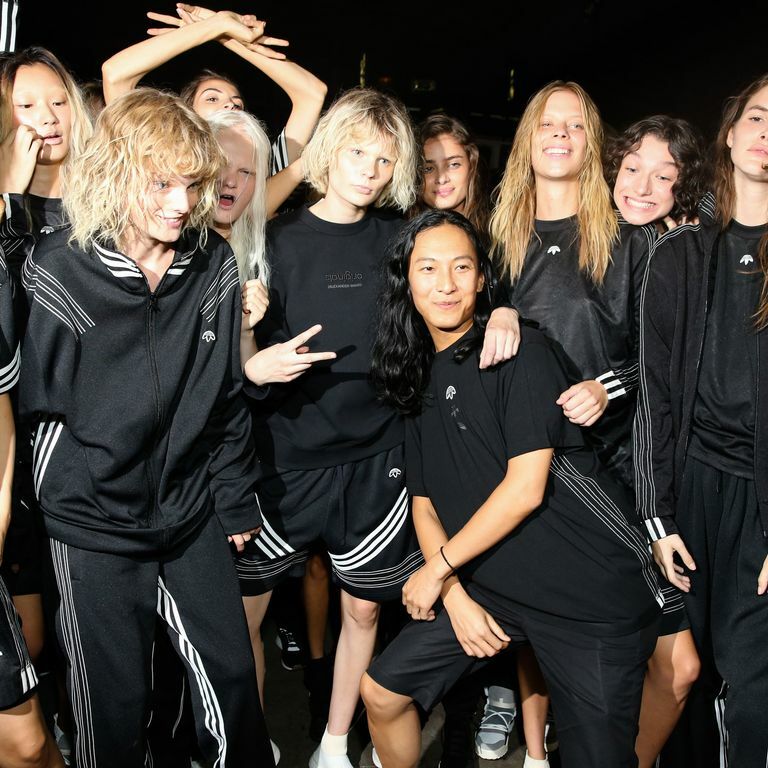 Alexander Wang Announces Adidas Collab Because Athleisure Will Never DieRun-DMC’s Adidas have nothing on this. Hadid Helps Hilfiger Pull Off Instagram FashionWhile Monse makes fashion that pops on the screen and the body. Thakoon Perfects Instant Runway ShoppingAnother reason why regular catwalk shows feel uninspiring. This Was the Only Interesting Outfit at Fashion Week YesterdayAfter Yeezy, everyone was back to their normal peacocking selves. 9 Amazing Things to Do at a Fashion Week Party by YourselfIf you have to go to a party by yourself, here are some great things to do. 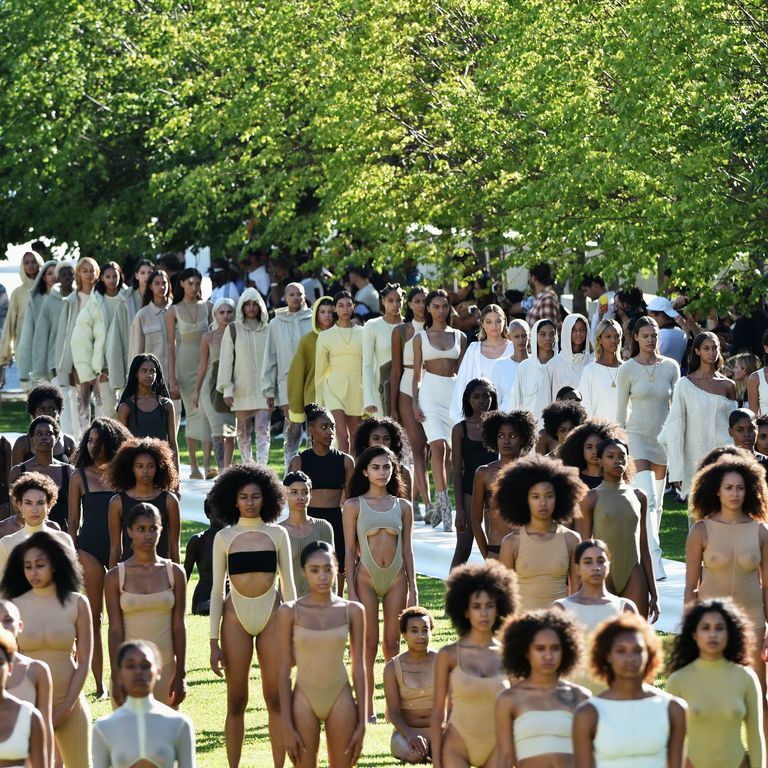 Fashion Week Contrasts: Tom Ford’s Grown-up Innovation and Kanye’s CarelessnessPlus: Rachel Comey’s modesty. 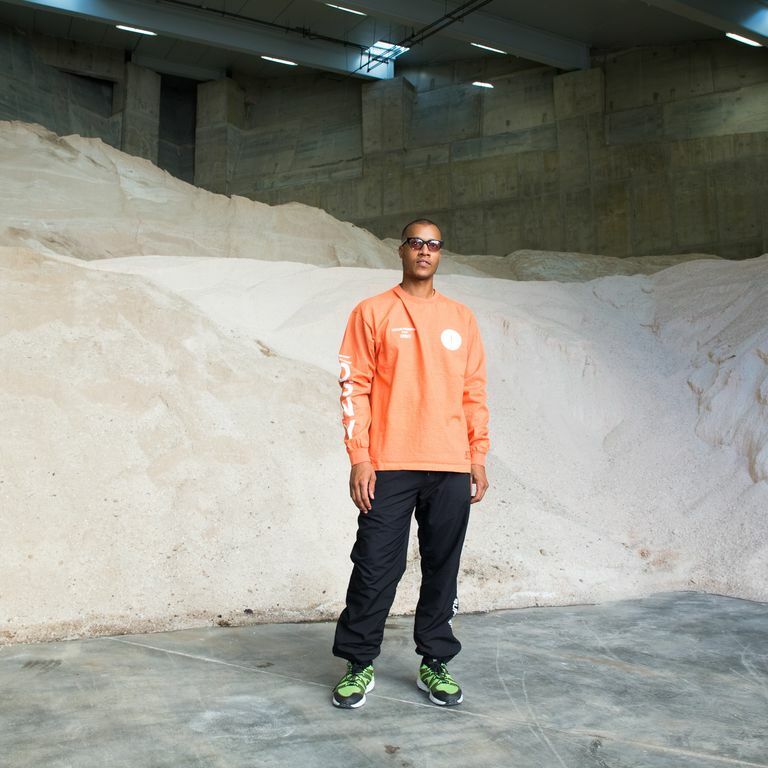 New York Fashion Week’s Most Unlikely Show: A Celebration of Sanitation WorkersHeron Preston used their uniforms as inspiration.